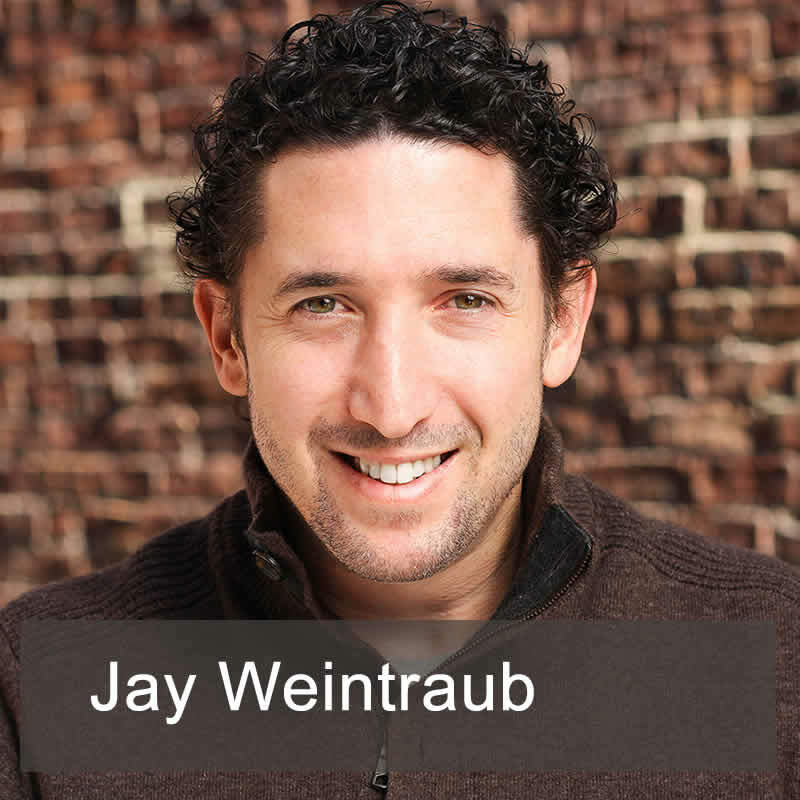 Jay Weintraub spends his life creating and running a variety of summits for brands and professionals across a multitude of industries and for sectors undergoing massive change. He is also the Founder & CEO of NextCustomer.com. In his life, Jay has transformed his domain knowledge into a successful business. Jason Hartman sat down with Jay to talk about creating a conference from scratch, and pried out some tips on how to market and pull the event off.